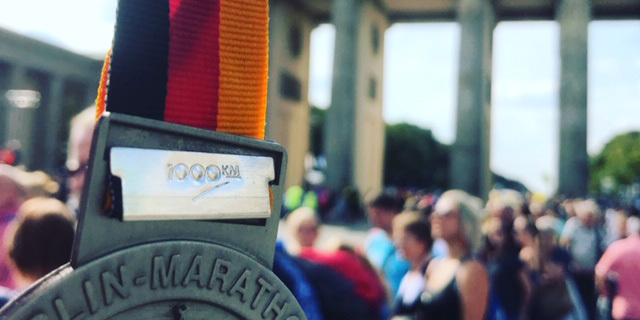 Receive race entry into the 2019 BMW Berlin Marathon by joining Team Extra Mile. Indicate on the application that you’d like to apply for one of our spots. 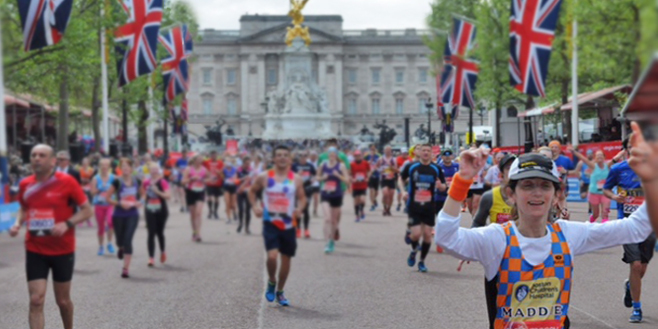 Receive race entry into the 2019 London Marathon by joining Team Extra Mile. Indicate on the application that you’d like to apply for one of our spots. Patient Partners are kids who are treated at the hospital—and give meaning to every mile our team runs. Run a world renowned race for the best pediatric hospital in the country. Interested in an international Marathon? Join Miles for Miracles to run the Berlin Marathon. Run 7-miles through scenic Falmouth, MA. Run the world’s largest marathon through five boroughs of New York. Local 5k? Triathlon? Tough Mudder? Pick your favorite endurance race and fundraise for Boston Children's. 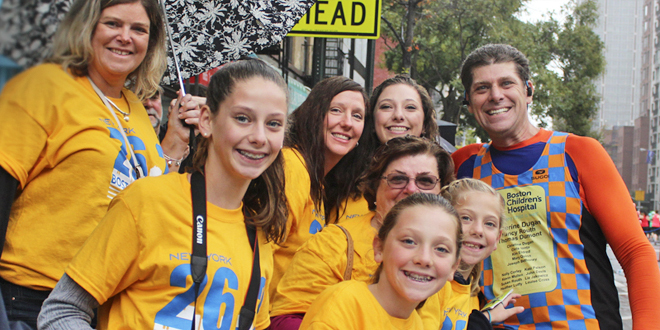 Stay informed about opportunities to run for Boston Children's Hospital. Sign up to stay informed about news and events at Boston Children's Hospital.